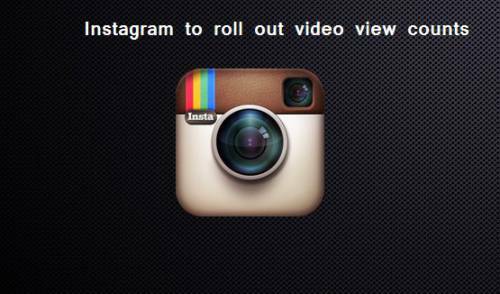 Instagram has announced that it will soon roll out video view counts on its platform. Users of the Facebook owned photo sharing site will start seeing how many times people have watched a video. The view counter will appear where the number of likes are normally displayed. Users will still be able to see the number of likes on a video by tapping the view counter. Video counts may not bring much difference to regular users, but it will be important for content creators. The move comes from Instagram with an aim to provide better engagement measurement to content creators on its platform. Instagram further said that view counts on videos is one of the many features that will come to the video section this year. Instagram said that in the past six months, the amount of time people spent watching videos on the service has increased by more than 40 percent. The video view counts feature had first rolled out to Facebook in 2014. Google Play Store v6.2 What's New?